Q. What can I expect in a BEEP treatment? A. Your BE Certified Therapist will do a consultation to determine which of your skin concerns the BEEP treatments need to target and in what order. You will then be prescribed a set of BE Dermal Infusion Sprays and you can then look forward to the following 1 hour or 30min BEEP treatments. The BEEP DyNAmic Repair Treatment will infuse powerful serums especially formulated to help the skin recapture it youthfulness. Your therapist will start with a two part cleanse and then a gently BE Enzyme Exfoliation. The BEEP treatment will then proceed to infuse your skin with up to 10 times the amount of actives that can normally be absorbed in a professional treatment, using your specifically prescribed BE Dermal Infusions Spray. 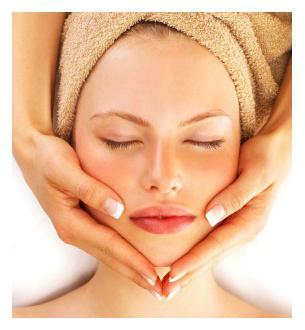 The treatment provides a specialised massage and a cooling, firming Alginate Mask. To complete your treatment, a nourishing moisturiser (selected for your skin type) is applied to seal in the and an SPF is correctly applied to provide your skin protection when you leave. In 1 hr your skin will feel refreshed, invigorated and plump like never before and be on its way to its ultimate change for skin health as your skin cells renew under optimum nutritional conditions.